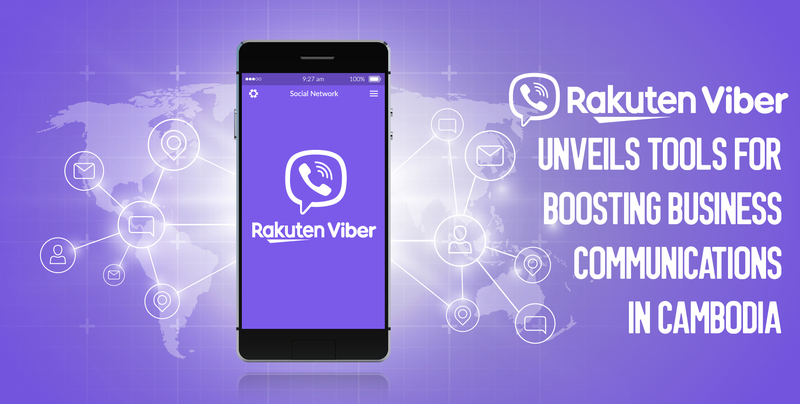 If you company is looking to better communicate effectively with customers in Cambodia then Rakuten Viber offers an effective solution, Viber’s Head of Business Development for Southeast Asia, Anubhav Nayyar, told assembled Cambodian business leaders at Raintree on Wednesday night. 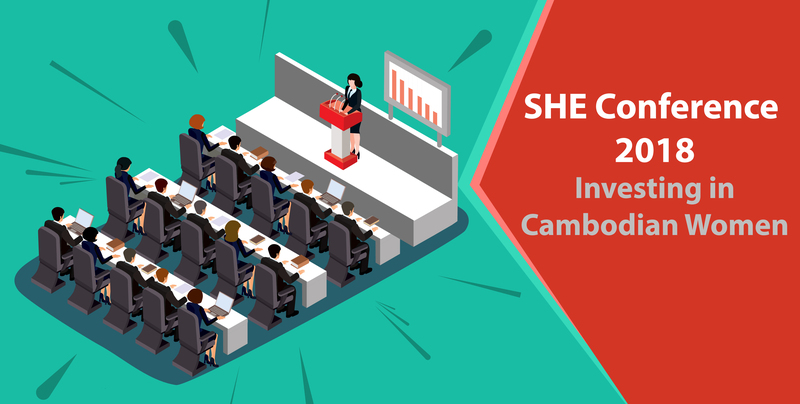 With the theme of “The Ripple Effects of Investing in Women,” the annual SHE Conference will take place on September 13, and will bring together representatives from Cambodia’s private sectors, the ministries of Commerce and Women’s Affairs, and the international community, to celebrate Cambodian female entrepreneurship in a fun and informative forum. 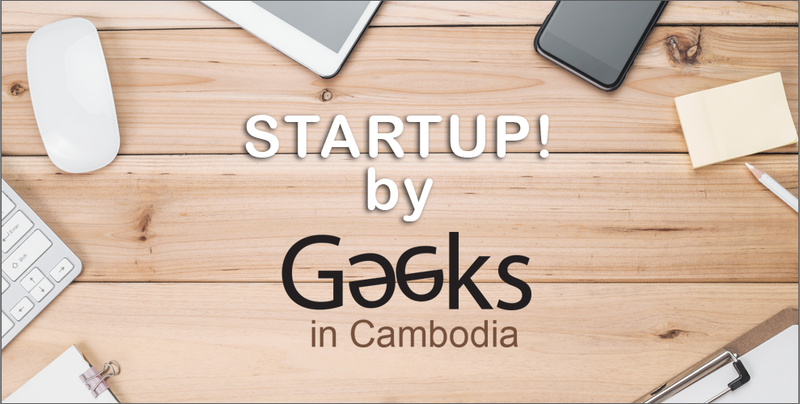 Getting a ticket for an event in Cambodia has long been something of a challenge. 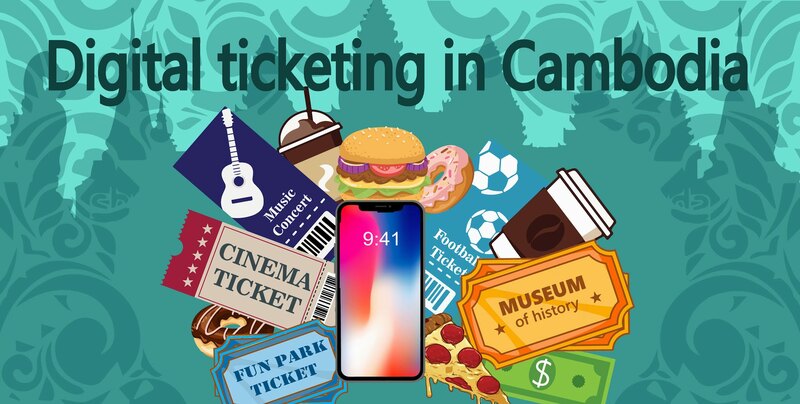 The lines before international football matches, outside the small ticket booth at the Olympic Stadium, clearly highlight the state of things — last minute, cash based, and rather chaotic.